The annual AIPAC Policy Conference is the largest gathering of the pro-Israel movement. Thousands of participants come from all 50 states to take part in “three of the most important days affecting Israel’s future.” The 2012 conference will be held March 4-6, 2012, in Washington, D.C. Thousands have already registered, don’t miss out on this truly remarkable experience to be in our nation’s capital with thousands of fellow pro-Israel supporters. See this year’s list of confirmed speakers for Policy Conference 2012. Check out this year’s Policy Conference schedule to find out what’s happening when. We are excited to announce that Rabbi Steven Weil, the Chief Executive Officer of the Orthodox Union, will be our Scholar-in-Residence for the Shabbaton. 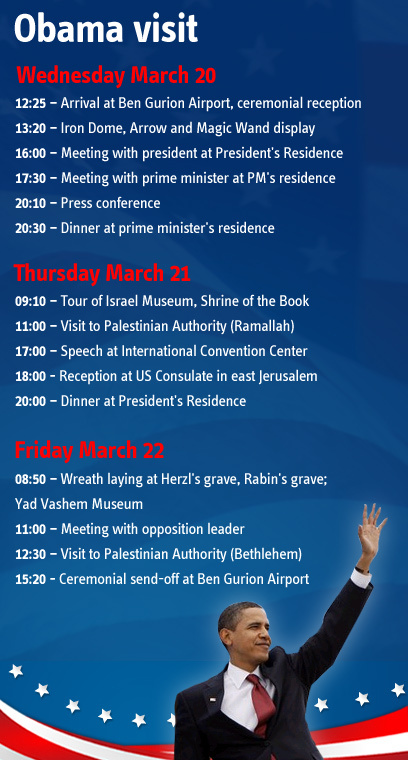 Have questions about AIPAC Policy Conference? Review some of the most frequently asked questions.